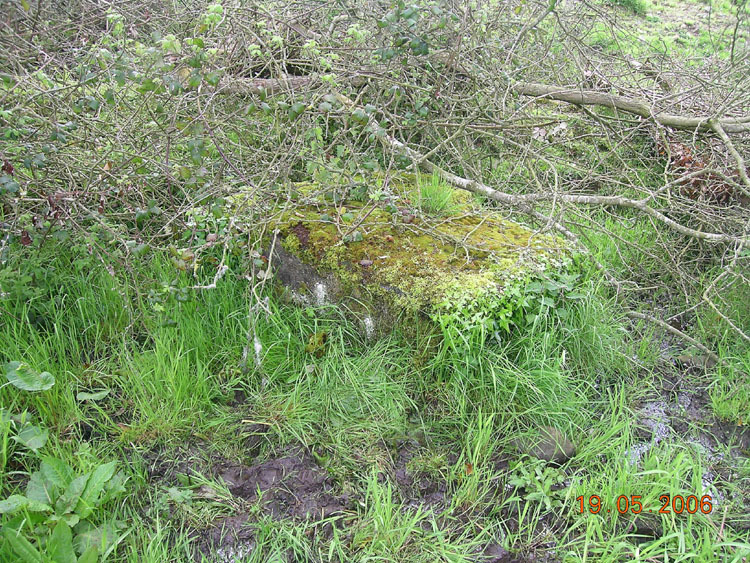 A rock or earthfast boulder used as an altar or a stone-built altar used when Mass was being celebrated during Penal times (1690s to 1750s AD), though there are some examples which appear to have been used during the Cromwellian Period (1650s AD). Some of these rocks/boulders may bear an inscribed cross. See also Penal Mass station.